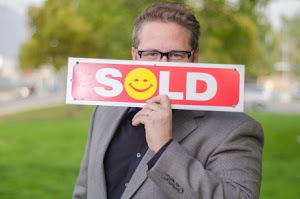 Burbank, CA homeowners, potential buyers, and sellers need to be aware of local ordinance No. 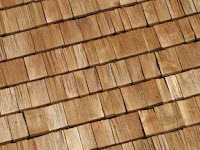 3296 enacted in 1992 which requires all Burbank, CA homes to be free of wood shake or shingle material by August 14, 2012. This rule applies to both exposed wood shake, and roofs with wood shake material as an underlayment. Also, physical condition or age is not a consideration. If the law is left unchanged, a mandate will place a restriction/encumbrance on the title of all homes that are out of compliance. The encumbrance would then need to be cleared in order to refinance, transfer, or sell one's property. 1. Leave the current law unchanged. 3. Provide a ten year extension for all wood shake roofs. The current version of the ordinance will surely present some difficulties as buyers and sellers negotiate wood shake roof issues before the close of escrow. Be sure to investigate if the home you plan to purchase has exposed wood shake or shingle underlayment and how/if the seller intends to bring the home into compliance before making your offer. Feel free to contact me with questions or if you would like more information.